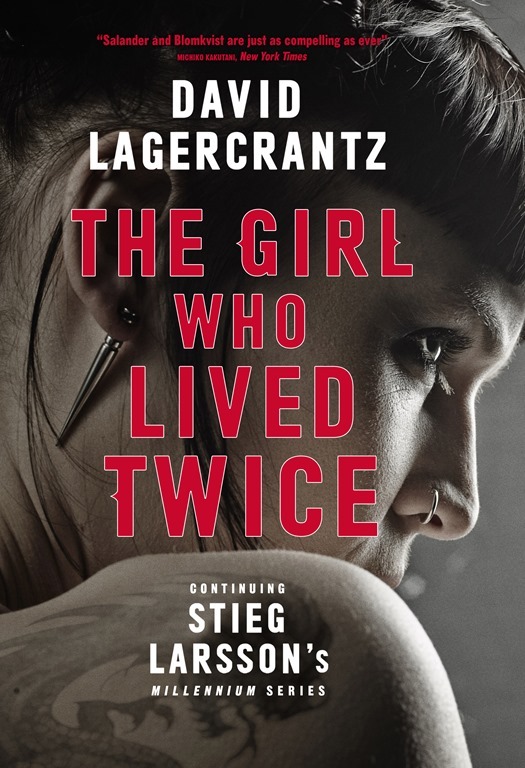 This month sees the cinematic release of The Girl in the Spider’s Web, adapted from David Lagercrantz’s 2015 followu-up to Stieg Larsson’s Millennium trilogy. This time Claire Foy takes on the role of the iconic Lisbeth Salander while Icelandic-Swedish actor Sverrir Gudnason will play Mikael Blomkvist. To celebrate, the publishers of the Millennium books across the globe are revealing the cover and title of the sixth book in the series, once more written by David Lagercrantz. 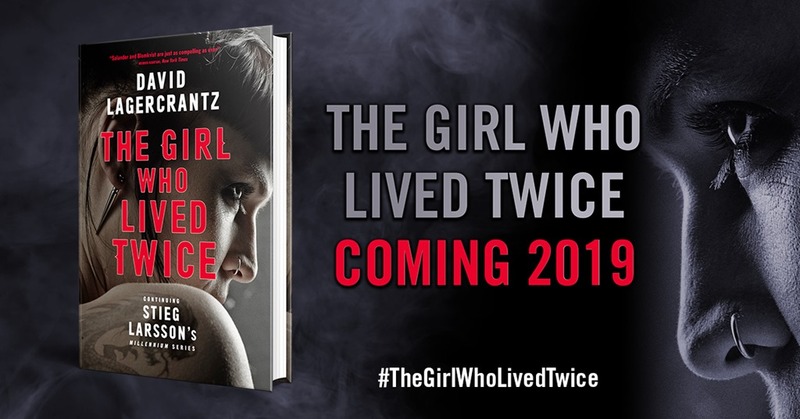 Say hello to The Girl Who Lived Twice, which will be released in the UK in Summer 2019 by MacLehose Press.